What does your mother know about bison? Nothing, if your family is like mine. But in the open grasslands of southwestern Saskatchewan, Don Gillespie’s mother Norah mastered low-stress animal handling techniques. 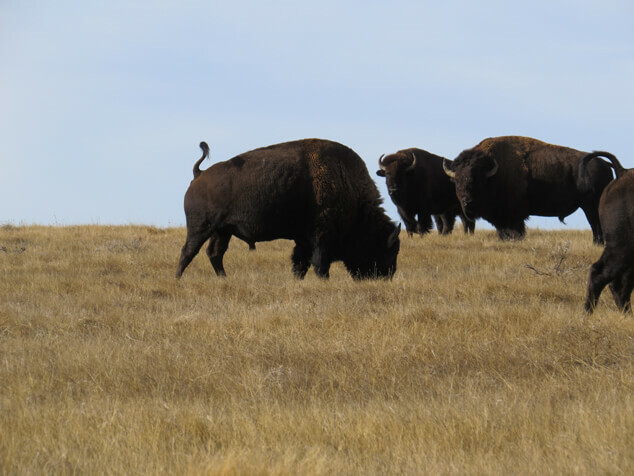 She never worked bison, her ranch had cows and horses but the skill she developed helps today with bison conservation. 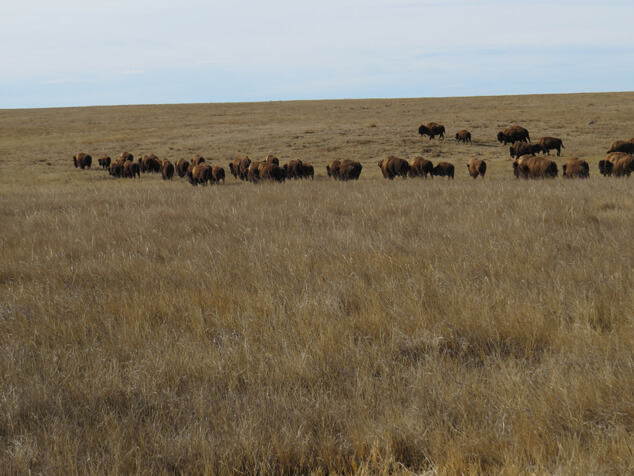 Don Gillespie took lessons he learned from Norah into his work with bison at Grasslands National Park. 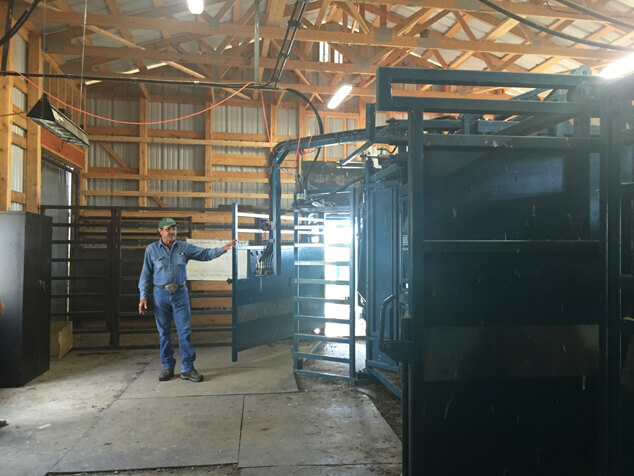 I didn’t get the chance to see Don Gillespie work with bison but seeing the care used to design the bison handling facility, it was obvious he knows the big animals well. 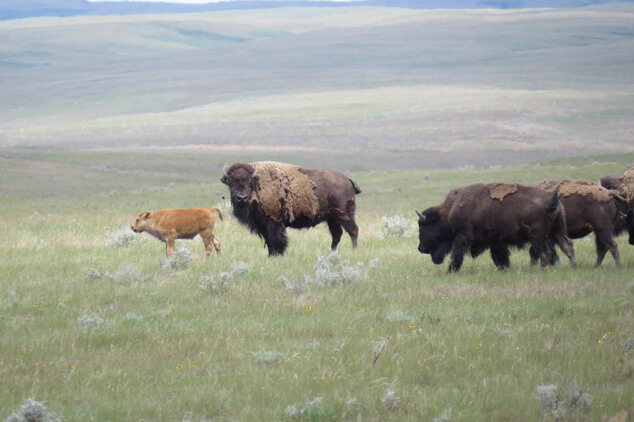 If you would like to see the bison at Grasslands National Park, book your stay in advance as campsites book up quickly and there are few hotels. A visit here is worth the effort. 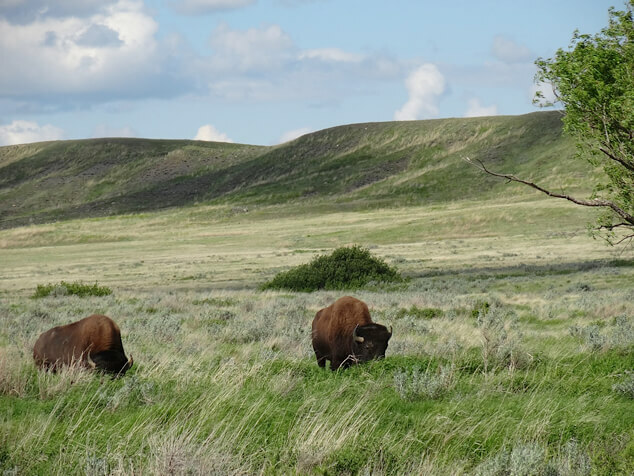 The prairies are an understated environment if you are used to mountain vistas or ocean swells, but it has a beauty that charms if you slow down to listen.Check out details here. What did you learn from your mother? I’d love to hear. I would so love to visit Grasslands National Park. And as usual, I am so jealous of the things you get to see. Thank you for helping me see them via your words.